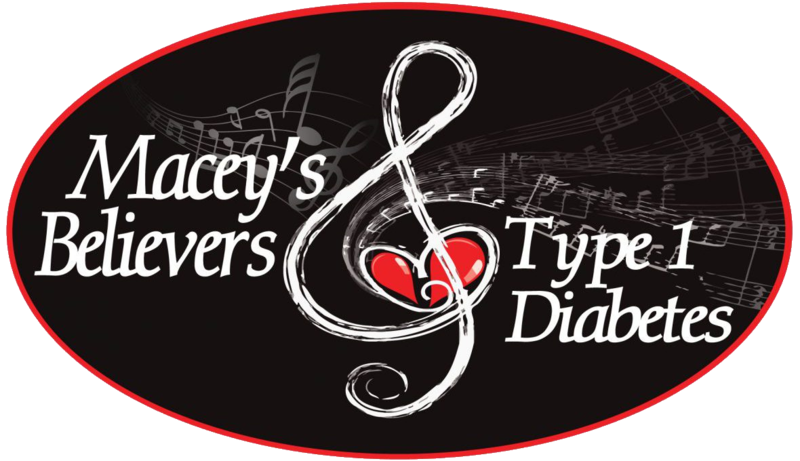 Macey’s Believers Inc. fundraises to help T1D families attend CWD-FFL (Children with Diabetes Friends for Life Conference) held in Orlando every year. We have raised over $ 170,000.00 for JDRF (Juvenile Diabetes Research Foundation) in our 14 years. We started out as a JDRF walk team and became a 501 (c) (3)Non profit in 2016. We have provided 22 families with CWD-FFL Macey’s Believers Scholarships. We hold T1D meet ups for families and have fundraising events through out the year.